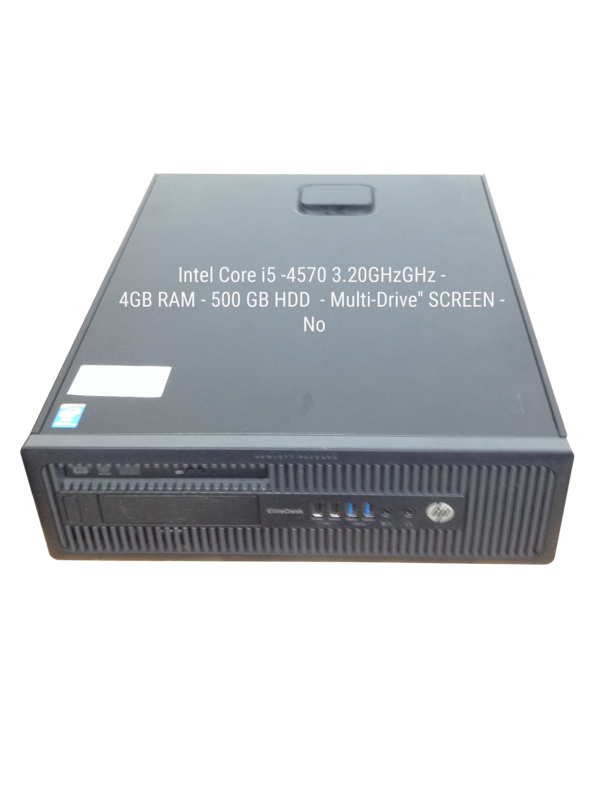 41 x Desktop with Intel Core i3, i5 and Intel Pentium processors. 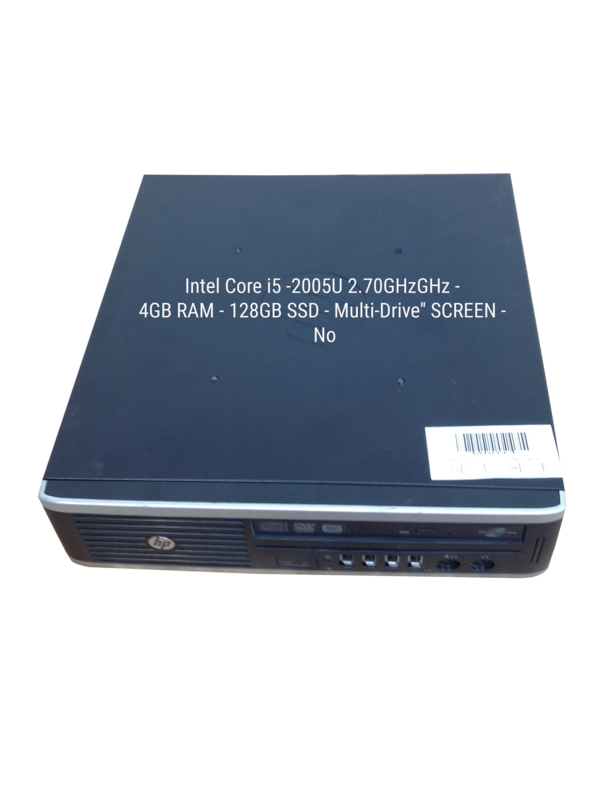 Models include Dell	Precision T1700, HP	8200 elite and Acer	Aspire X1430. 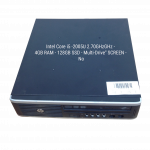 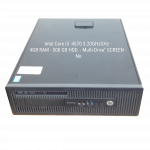 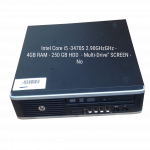 There are 40 Desktop in good used condition and 1 Desktop with a range of minor faults and cosmetic damage including BIOS Password – Boot Options OK and Loose seam on casing. 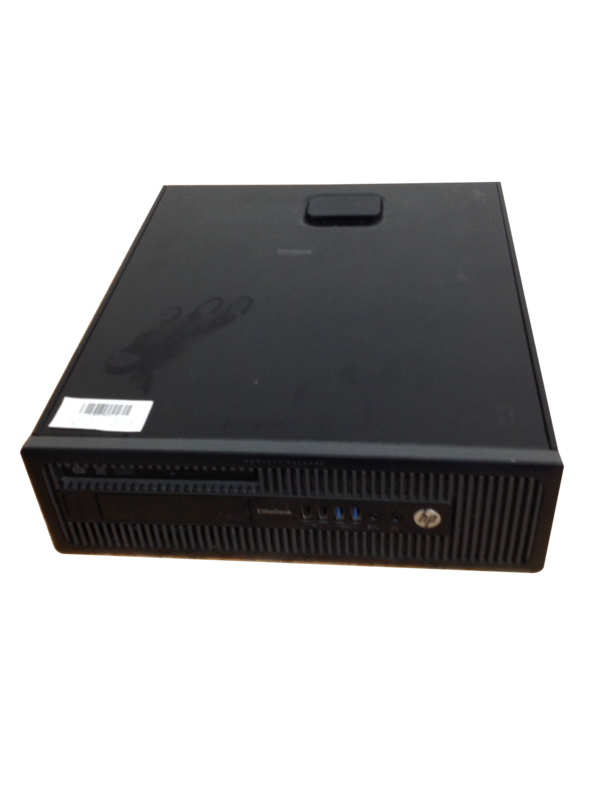 The 41 Desktop are packed in a custom built Desktop shipping box. 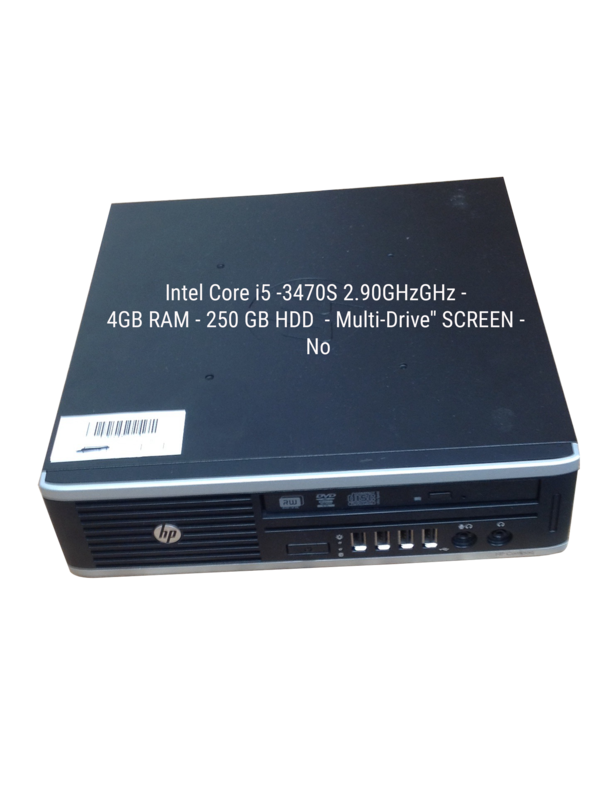 The Desktop can be dispatch from Stock Sourcing Wholesale Ltd within 48 hours of payment being received.